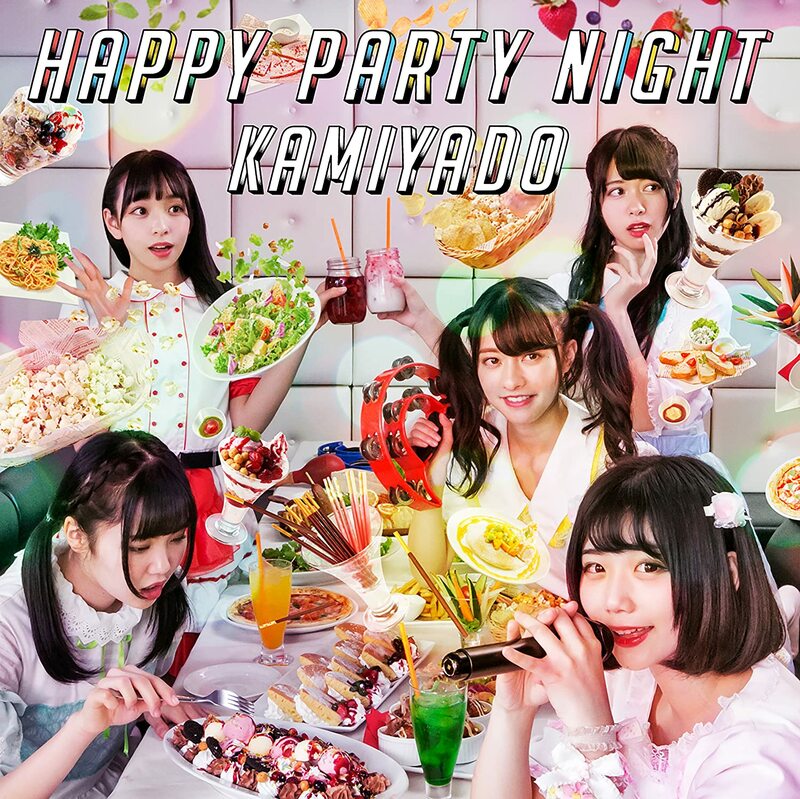 Kamiyado is back on the video screens with the promotional video for their latest releaes “HAPPY PARTY NIGHT”. 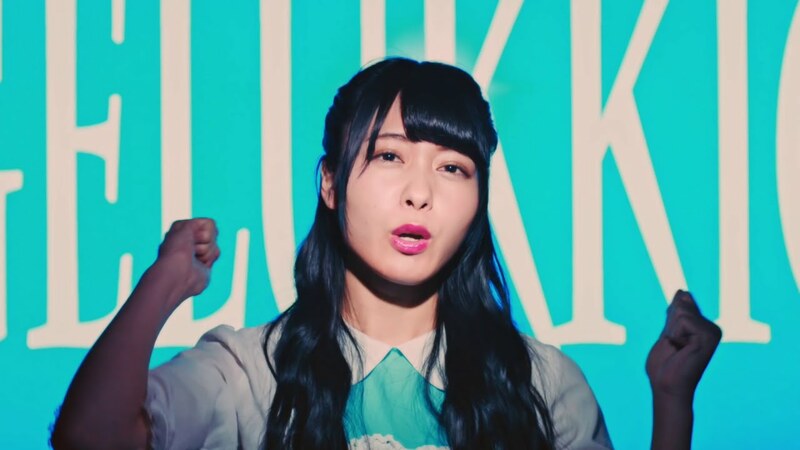 Cast as karaoke shhop employees, Kamiyado give their best party night service. Once they show us to our room and bring in a few drinks and parfaits, the festivities get under way . 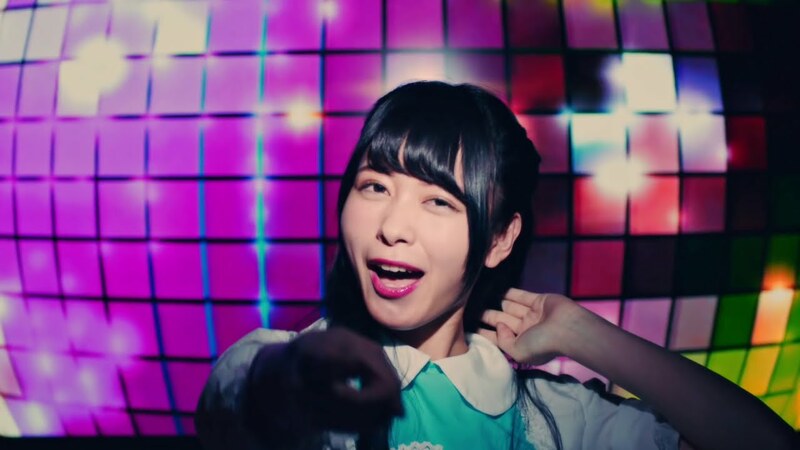 The electro pop plays some funky rhythms on the guitars and bass, while Kamiyado sings a catchy melody over the chorus. 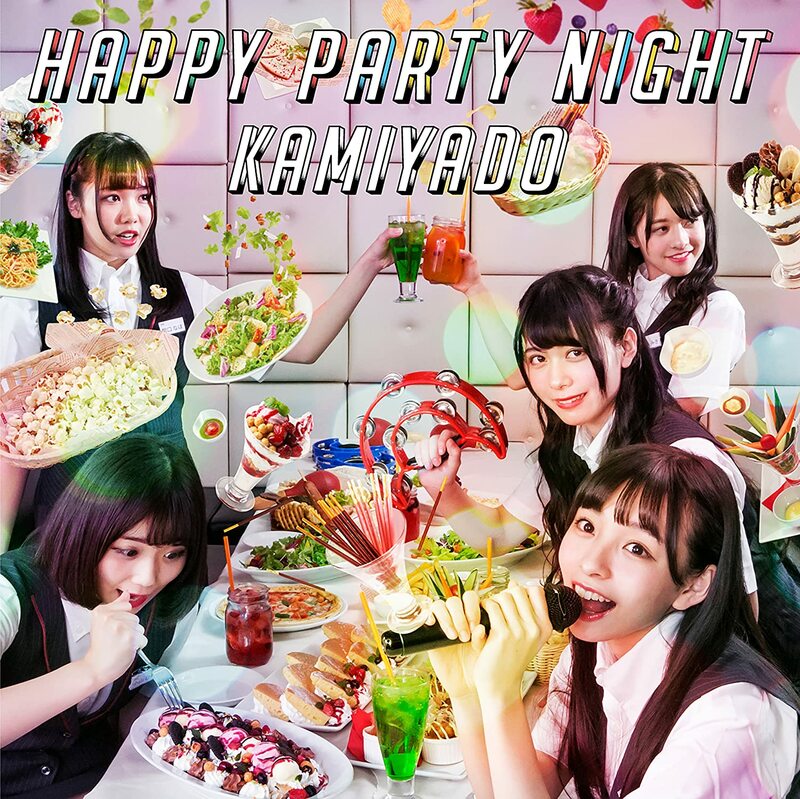 “HAPPY PARTY NIGHT” is probably the most charming version of Kamiyado I’ve seen at this point. The girls hop and around and wave their arms with the kind of abandon that could be described as “infectious”. Get a good look at “HAPPY PARTY NIGHT” because for at least a few of you, I know this is y our kind of thing. 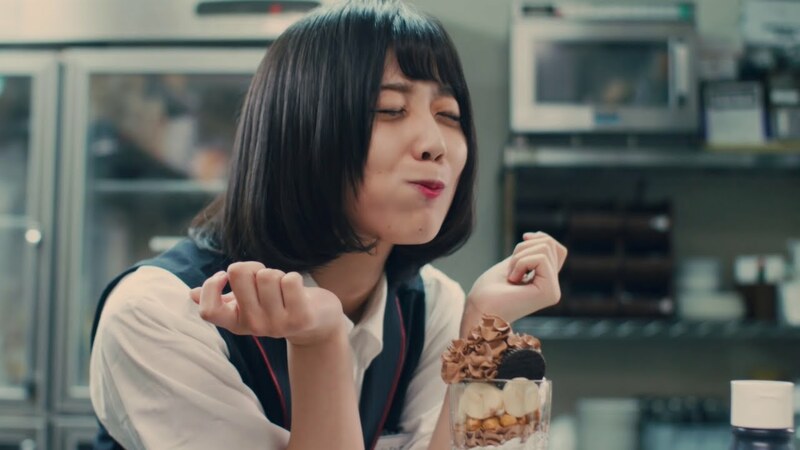 The new single from Kamiyado goes on sale May 9, 2018.